There's nothing faster than Stealth. 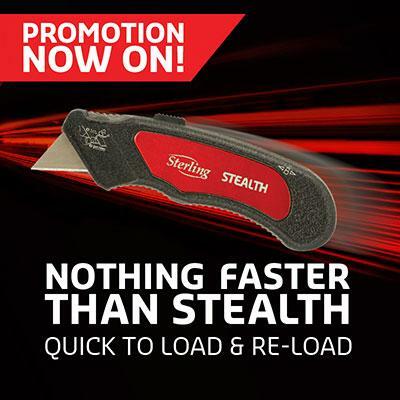 The Stealth Autoloading Knife is on promotion and the Stealth knives are zooming out the door! Each Stealth knife comes with a free handy carabiner bottle opener for the length of the promotion (July - September). At Sheffield Blades we always look forward to "Giving you more".